Born and bred into the property industry, David Webster spent 5 successful years as a high achiever with South Africa's biggest mortgage origination company. 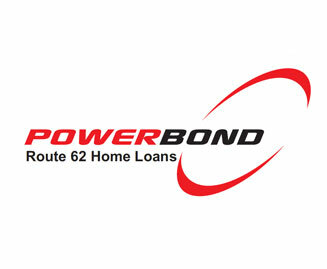 He founded his own home loan origination company, PowerBond in early 2006. In 2009 he moved his business to Montagu and has continued to help locals as well as people from all over South Africa to get their home loans approved. David has more than 15 years experience as a home loans consultant. He will negotiate the best interest rate possible on your behalf and complete all the administration while providing you free expert advice, every step of the way. First, second and third bonds negotiated at ABSA, First National Bank, Nedbank and Standard Bank. A Mortgage Originator offers a service to the home buyer whereby they will assist you in your home loan application. The originator will have a contract with one or more banks, from which they receive a fee. The home buyer is not charged any fee as the banks pay the Mortgage Originator.